Face it: Your beard needs a little love. Luckily, we’ve got tips that will leave you looking—and smelling—incredible. 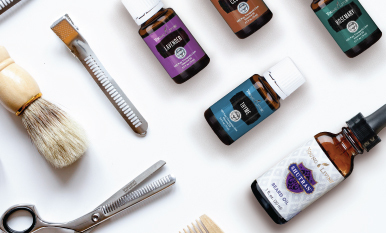 Whether you haven’t seen your upper lip in a decade or you’re growing your first beard, we’ve got tips that will guide you toward your best facial hair—including a list of essential oils you’ll love.